In 1973, there was a peculiar hit record in the United States. 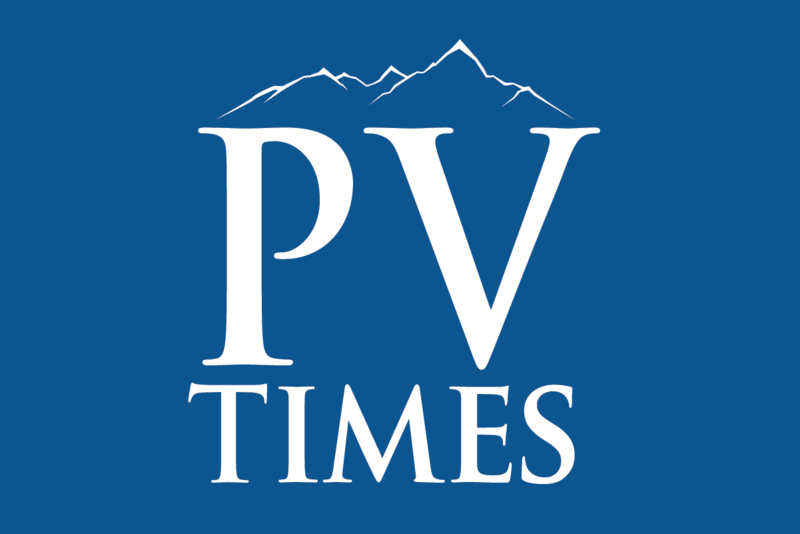 At the time, the Watergate affair was getting underway and there were some natural disasters in the U.S.
David Jacobs/Pahrump Valley Times The Canadian flag is shown flying in Pahrump in this 2017 photo. 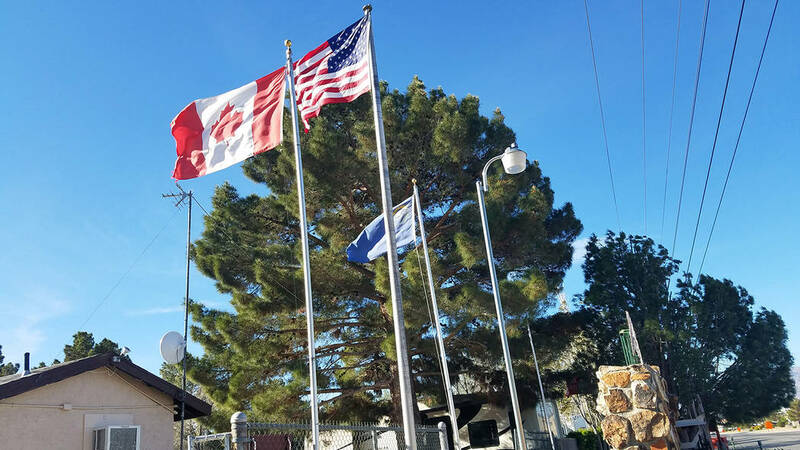 The Pahrump community is the home of residents of Canada during the winter season. The recording has been revived from time to time after later U.S. crises. It is typical of the genial relationship between the U.S. and Canada that normally prevails. I would not have thought that it was possible for the U.S. to alienate Canadians. Donald Trump, naturally, did his part with one of his petty attacks on the Canadian prime minister, but the language of this essay goes beyond just Trump’s derangement. When we alienate our closest ally, it says something troubling.